Matthew 5:44 (NKJV):"But I say to you, love your enemies, bless those who curse you, do good to those who hate you, and pray for those who spitefully use you and persecute you"
In this life, there'll always be people who don't agree with you, or even dislike you. There will be those who persecute and despise you because of what you believe. The Bible makes it very clear we are not to become offended, but rather respond to them in love. You see, in most cases, it's not actually you they are angry at. The light of Jesus shining in you exposes the darkness in them that brings them shame. Their actions or attitudes should never cause you to act contrary to your true nature, which is love. God is love, and anyone who loves is of God, and knows God. Our responsibility is to correctly represent the One we carry by walking in love. It would be foolish to think in our journey of faith there won't be anyone who'll test us. 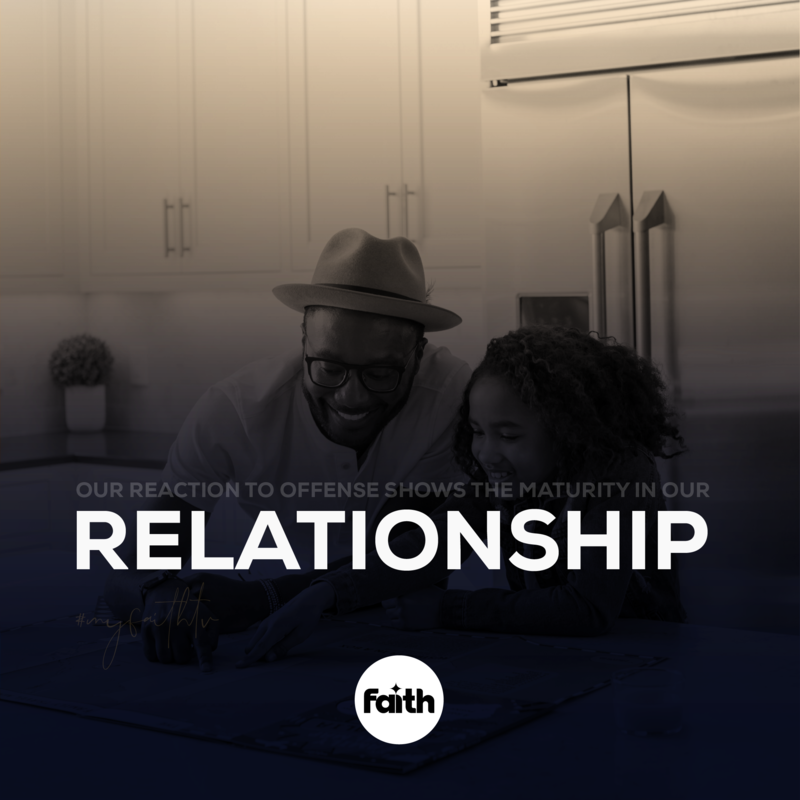 It's our reaction to them that shows up the maturity we have in our relationship with Jesus. The way they treat you doesn't stop God's plan concerning you. Let your walk of love be the most significant quality people see in you, because love never fails, it always endures and covers over a multitude of sins. Today, choose to love others the way Christ loves you.